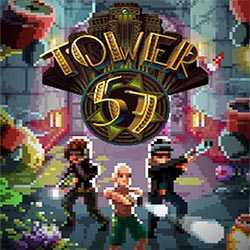 Tower 57 is an Action game for PC published by 11 bit studios in 2017. You will always need your weapon, So don’t drop it down! Hundreds of steampunk environments are ready for players to explore. If you want to pass all of them, You need to face lots of enemies.